Turn on your speakers to listen to our music. Listening is possible on every website page. Sometimes, depending on your webbrowser, you need to install a audio plug-in like Adobe flash. Photo's from Christmas concert december 2017, by Jeroen Happel. 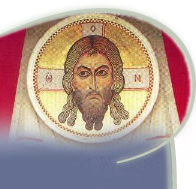 The Tilburg Byzantine Choir was founded in 1944 during the 2nd world war by the capuchin priests in the Netherlands to provide mass for Russian refugees in Tilburg. 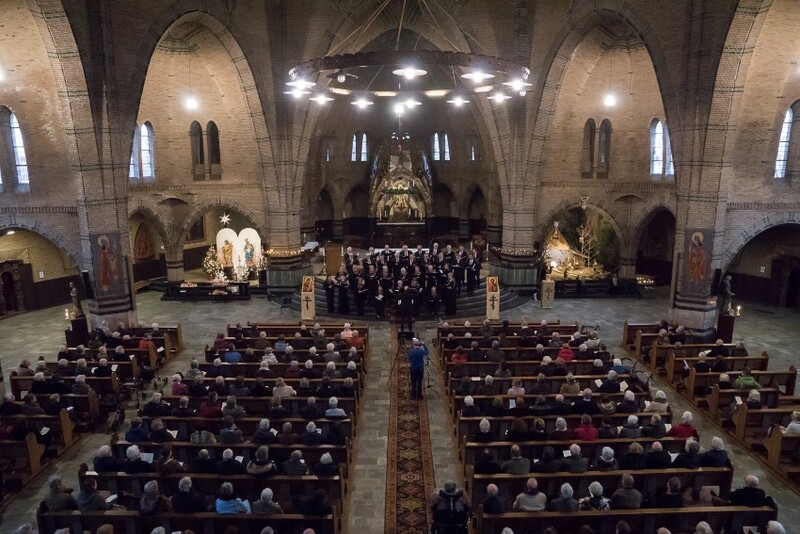 Since January 2018 Sil van den Hout is the conductor of the choir. The Tilburg Byzantine Choir counts 35 singers, mixed voices female and male, and the repertoire is sung a capella. 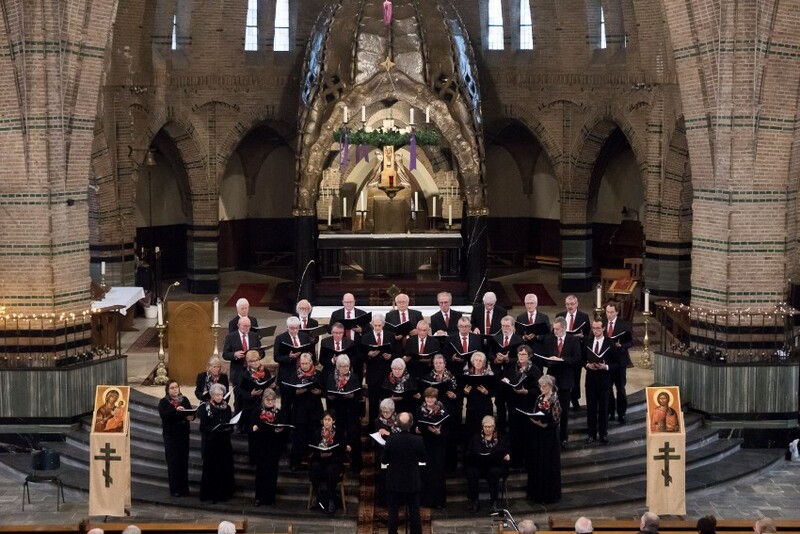 The choir is the oldest and well known Byzantine choir in The Netherlands and gave concerts in Italy, Belgium, Germany, Ukraine and Russia. The choir made several cd's over the years and supported many charity projects, mainly in Eastern Europe. We wish you much pleasure while exploring our website and listening to our music. Our CD's, such as shown on our websitepage cd's en dvd can be bought at a price of € 10,00 exclusive cost of shipping. Send us a mail and we will take care of shipping with a invoice. If possible we like to welcome you during our services or concerts. People who are interested in joining our choir are ( without any obligation) welcome during one of our rehearsal nights. Weekly reheursal nighs are on wednesday from 19:30 till 21:45 at the main building of the Brothers CMM, Gasthuisring 54 in Tilburg. The rehearsal nights can be characterized as enthousiastic and dedicated in a relaxed atmosphere. New menbers of the choir are supported by their fellow singers to obtain experience in language and music aspects.